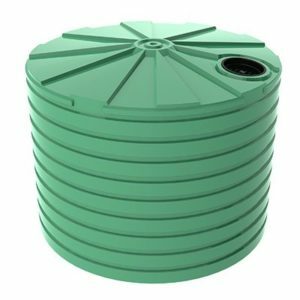 The T350WTT is a 1500 litre tank that is designed to hold water used in a water treatment system. 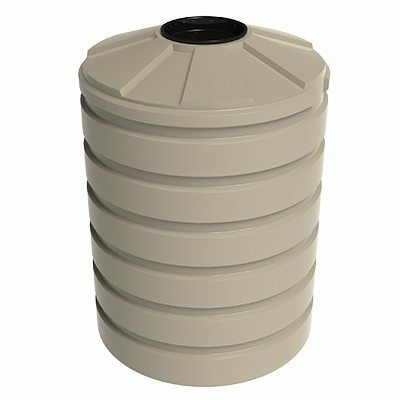 The safe treatment of water requires tanks that can be integrated into the process and store both clean and polluted water safely. BUSHMANS have a wide range of tanks which are ideal for water treatment systems and plants. 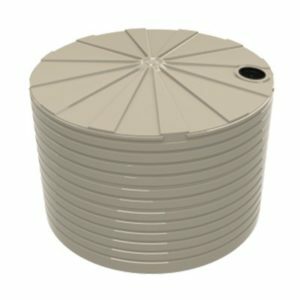 The T350WTT water treatment tank is engineered to the AS/NZS4766 tanks standard and is made in Bushmans quality certified factories. 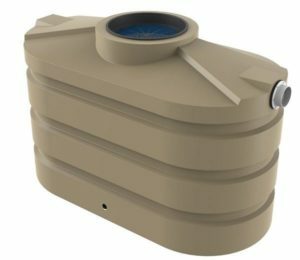 BUSHMANS have been manufacturing tanks since 1989 and this experience provides you with the peace of mind that our products have been tested in the field for many years. BUSHMANS water treatment tanks can be custom made to suit a particular plant or process ensuring the best solution for the plants operation.